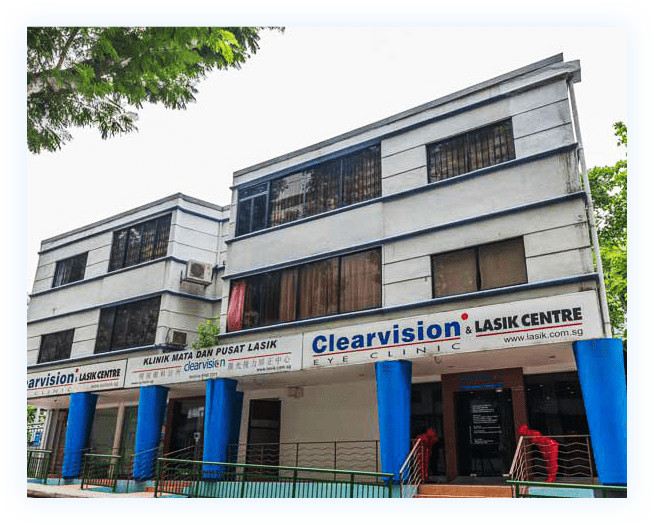 Established in 2001 by Dr. Tony Ho, Clearvision Eye Clinic and LASIK Centre was one of the first private medical centers in the country to perform surgeries exclusively using epi-LASIK technology. Because of the effectiveness of our vision correction technique, we have patients not only locally in Singapore but also patients coming from Southeast Asia, US, UK and beyond. Since our foundation, Clearvision has helped thousands of people all over the world regain clear sight. Today, Clearvision is managed and staffed by experienced ophthalmologists, optometrists and eye counselors. We perform our operations using the latest equipment in the field of refractive surgery, the Schwind Amaris 1050RS, which is equipped with the fastest excimer laser in the market with 7 dimensional eye tracking technology for optimum safety and accuracy. Matching modern medical procedures with personalized care, we provide the best professional service in the field of LASIK treatment in Singapore. At Clearvision Eye Clinic & LASIK Centre, you’ll clearly see the difference. To empower people to see clearly, safely with the most advanced LASIK technology.